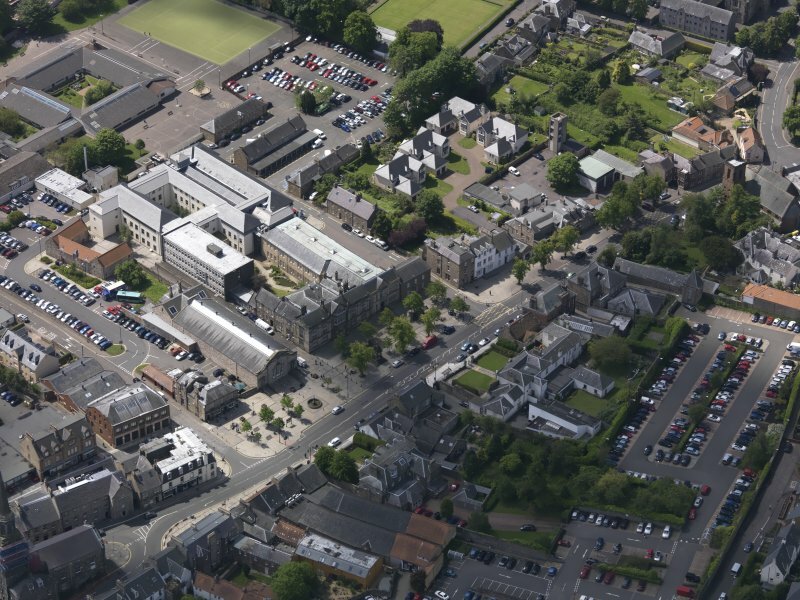 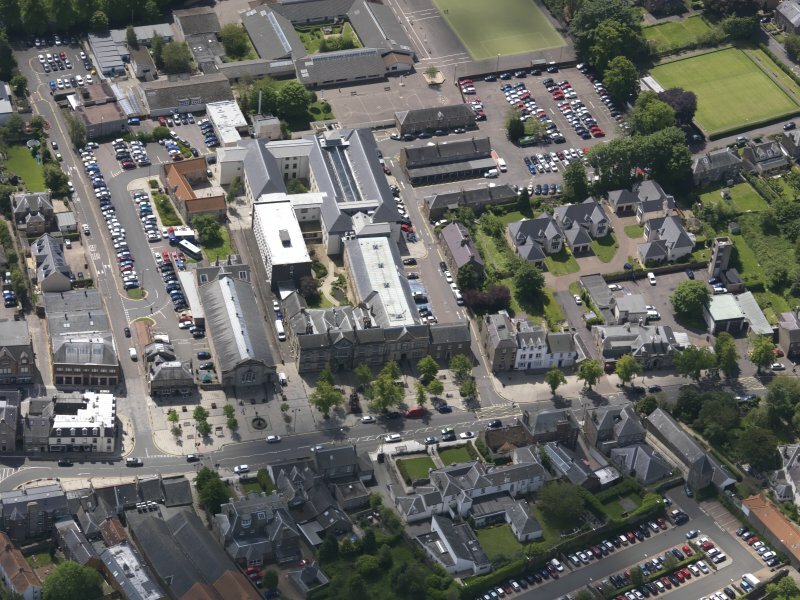 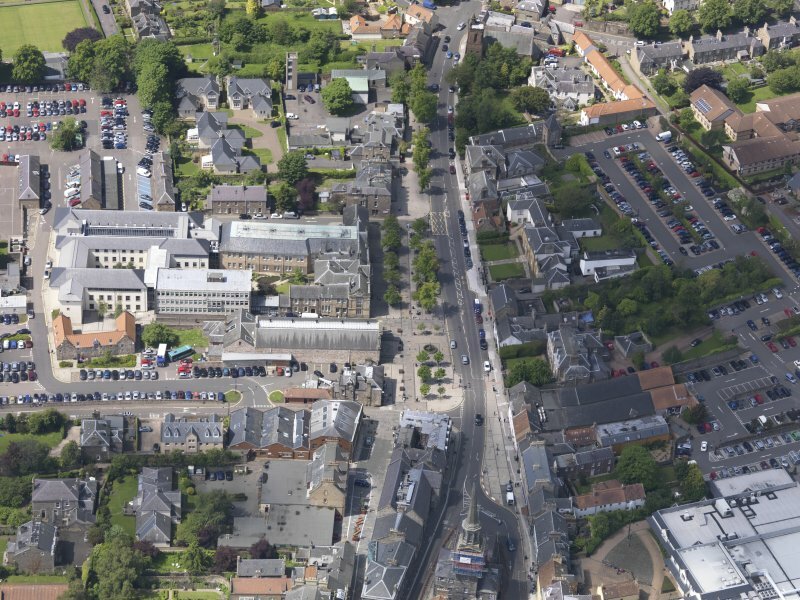 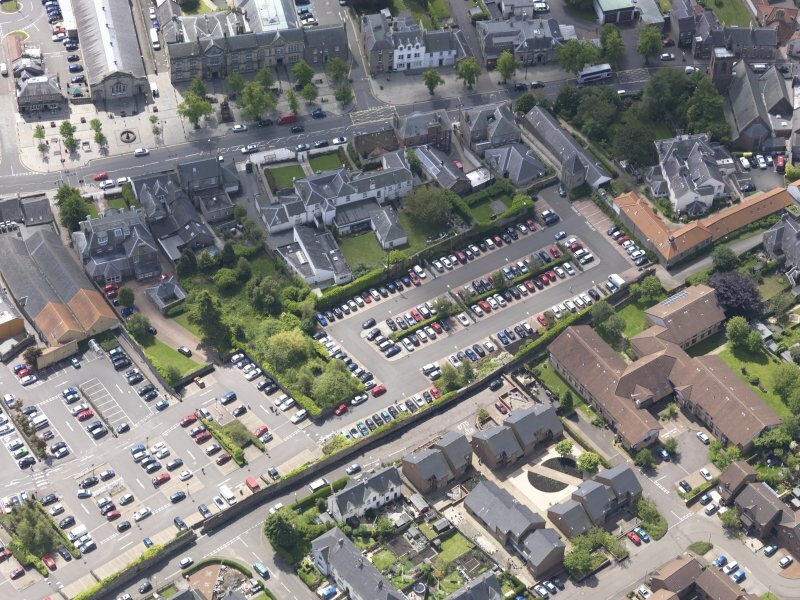 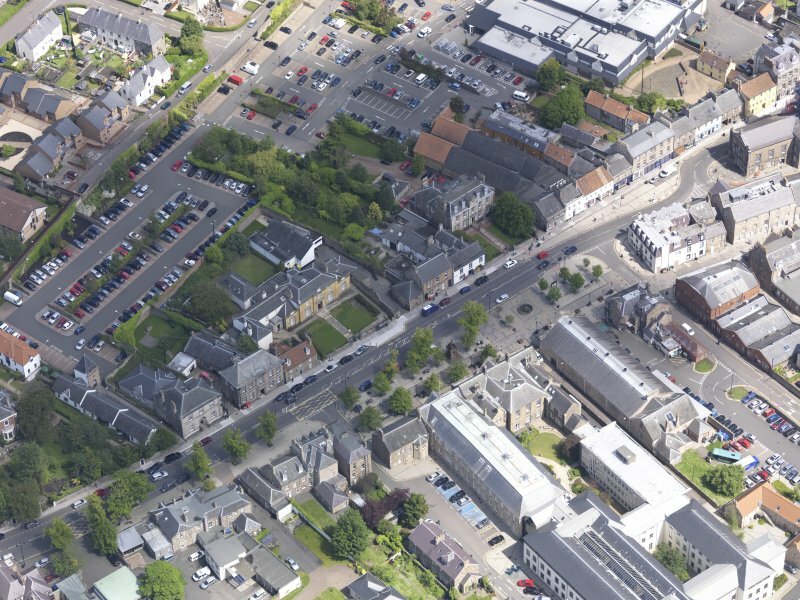 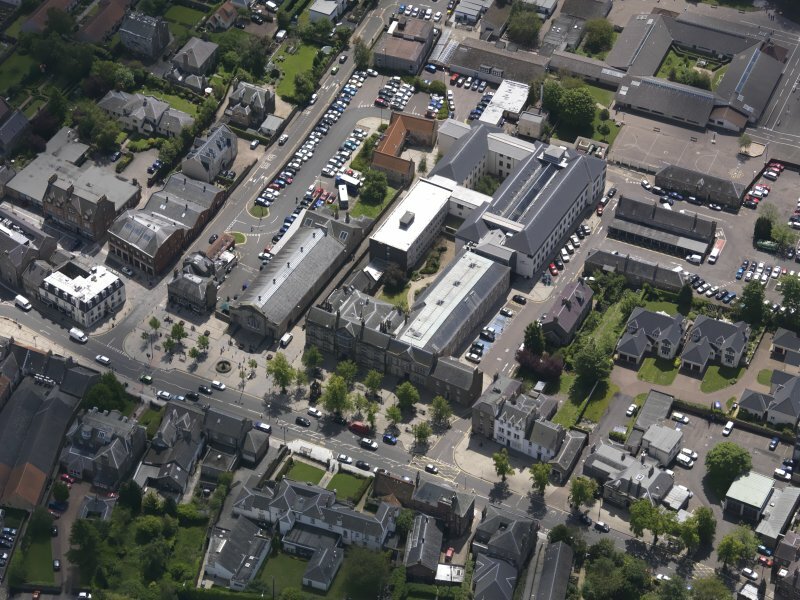 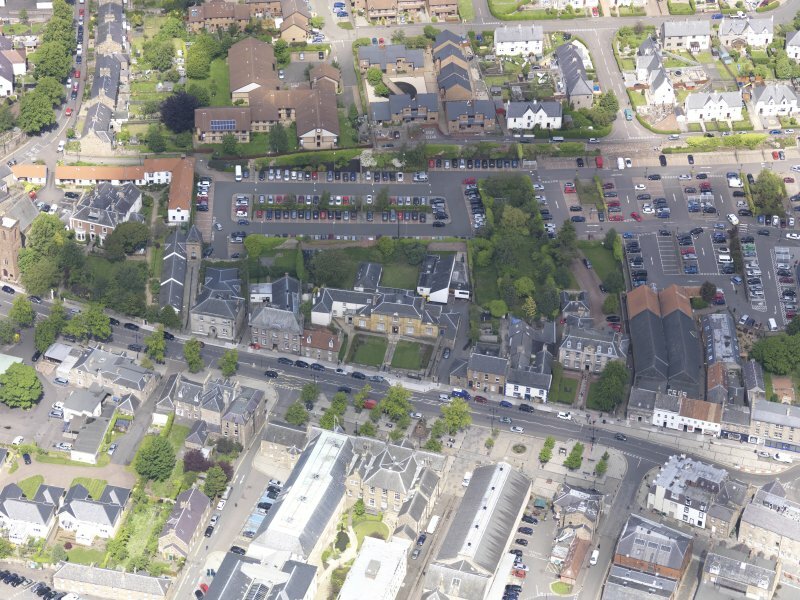 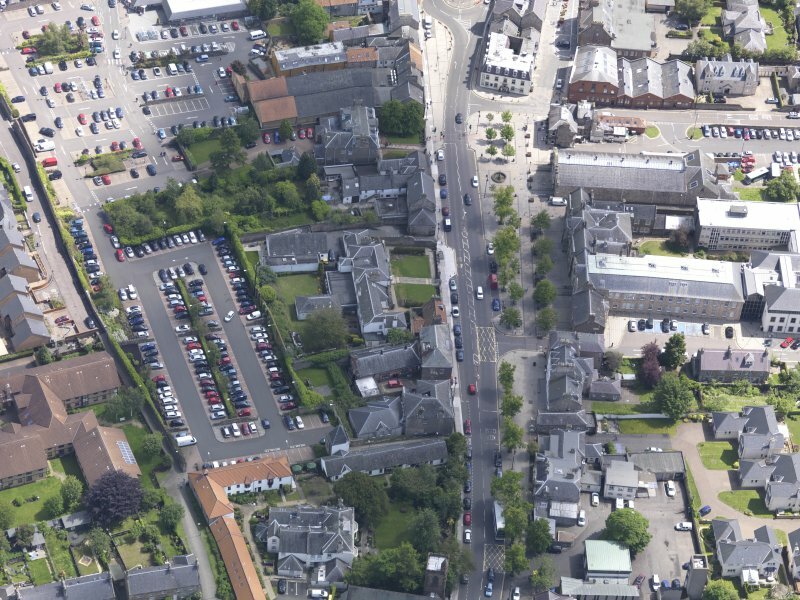 Oblique aerial view of Haddington County Buildings, taken from the WSW. 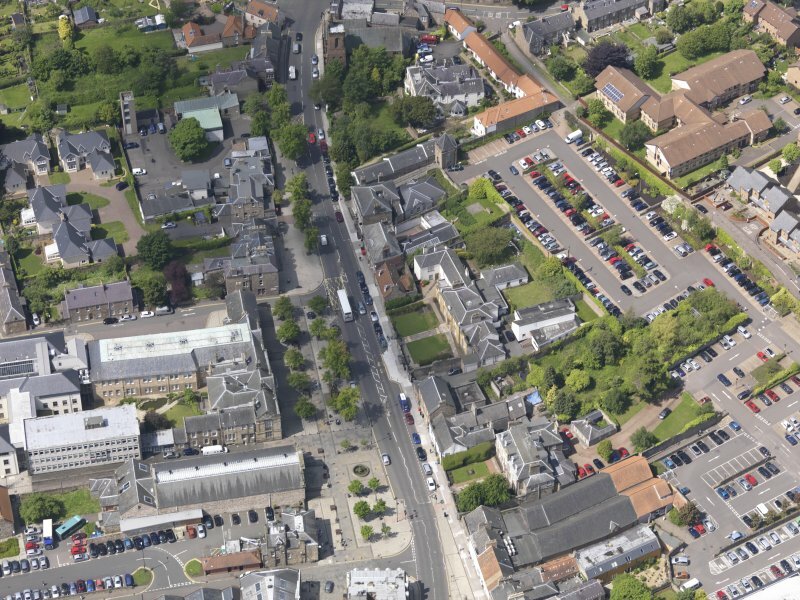 Oblique aerial view of Haddington County Buildings, taken from the E.
Oblique aerial view of Haddington County Buildings, taken from the S.
Oblique aerial view of Haddington County Buildings, taken from the SW.
Oblique aerial view of Haddington County Buildings, taken from the N.
Oblique aerial view of Haddington County Buildings, taken from the NNE. 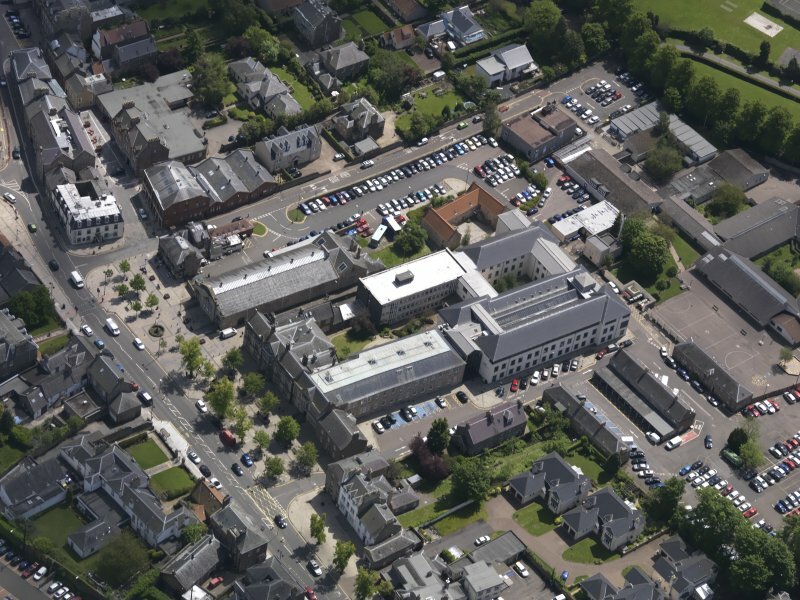 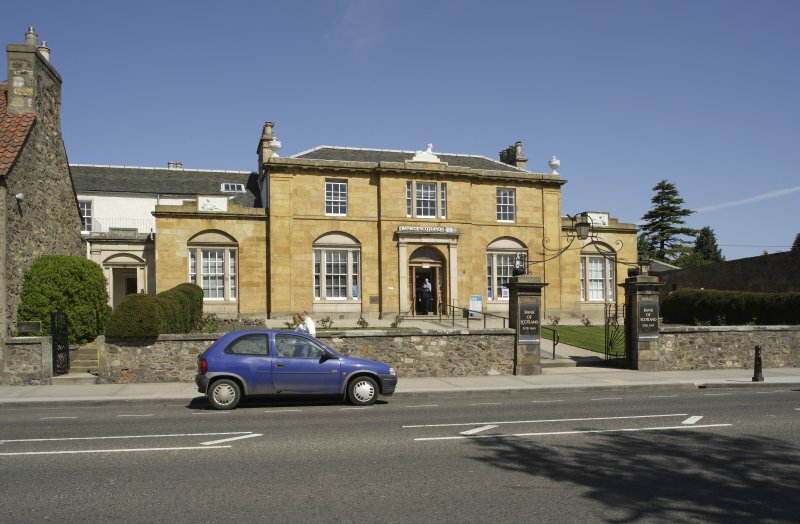 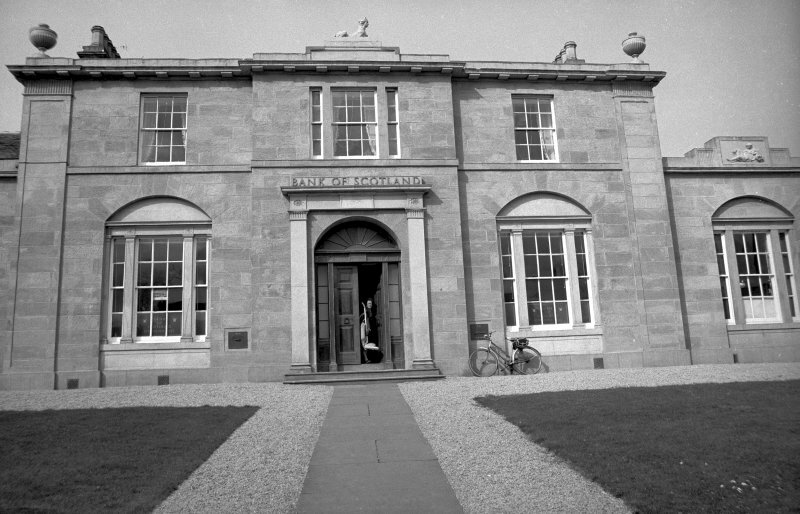 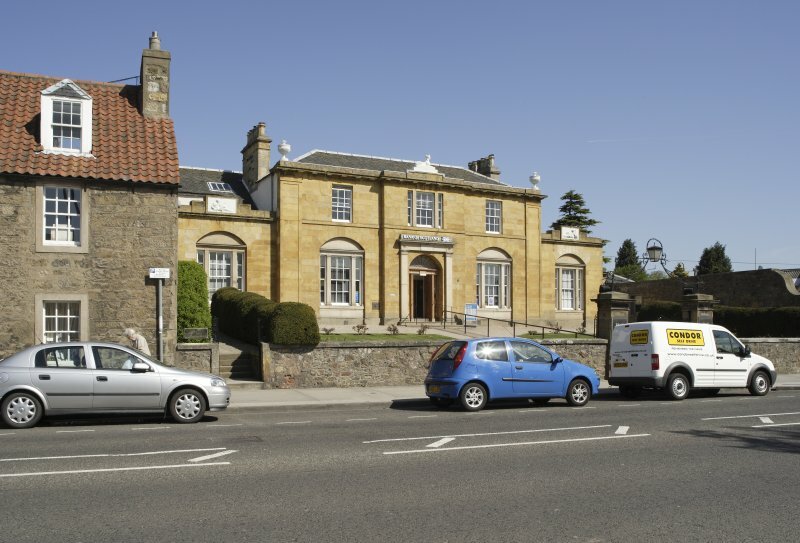 Oblique aerial view of Haddington County Buildings, taken from the NW. 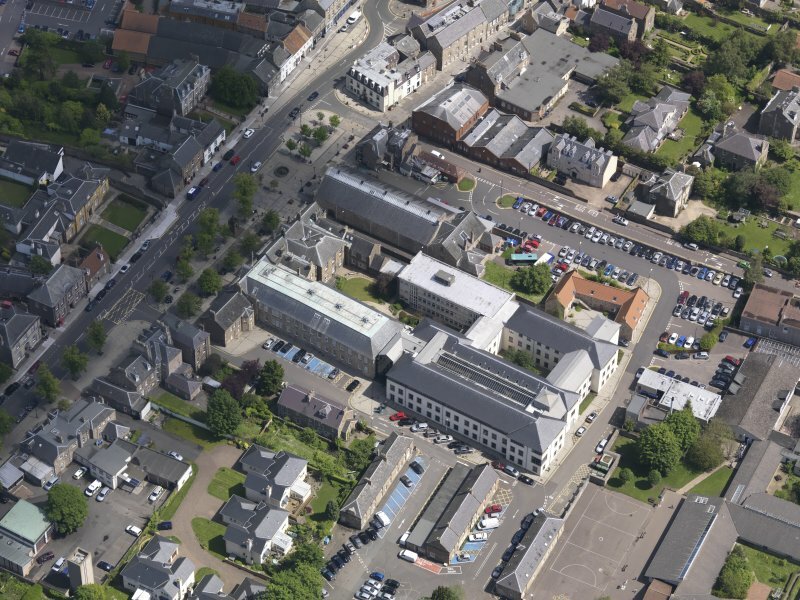 Oblique aerial view of Haddington County Buildings, taken from the NNW. 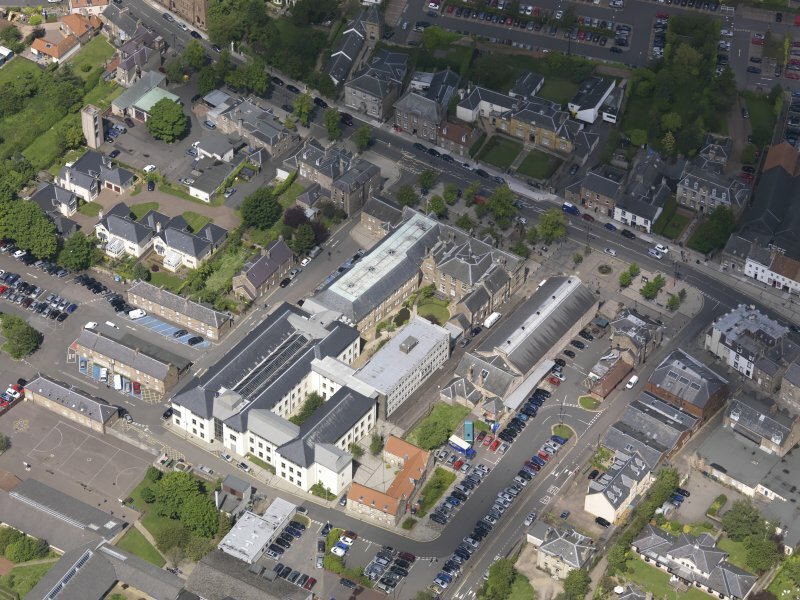 Oblique aerial view of Haddington County Buildings, taken from the W.
Oblique aerial view of Haddington County Buildings, taken from the SSE.